Npower Registration News, Download the Registration Form here and apply – Good news awaits all the Npower lovers. 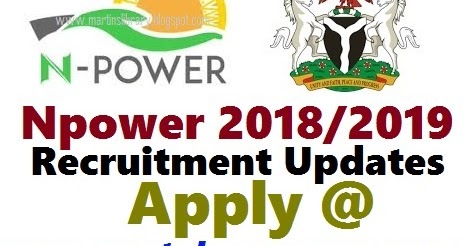 If you have been applying without success or wish to apply for n-power recruitment 2018, the time is here. The good news you have been waiting for is at hand. We are here to inform you that the date for commencement of Npower Registration 2018 has been made known. According to the title of this information, the registration is said to be starting by November 2018. If you interested in this FG Social investment Programme, then read up the application requirements, guides and things you need to know. Firstly, we are going to explain what Npower is to you. This is for the benefit of those that are hearing about us for the first time. It is one of the federal government social investment programme. It was initiated by the president of Nigeria (Mohammadu Buhari) in 2016. It was said to recruit, train and deploy 200,000 applicants. All the selected applicants will receive a monthly stipend for the period of 2 years. After 2 years, they will be absorbed and will be permanently employed. Npower Programme is for both graduate and non-graduates, to find out more about the categories, visit the programme page. 200,000 applicants were selected in 2016, 2017 and now is the time to select another 200,000 applicants for 2018 recruitment. All the application form, procedure and things you need to know before applying will be listed below. Avail yourself the opportunity to check them out before applying to avoid mistakes that can disqualify you. Firstly, you need to download a sample of npower registration form here. We compiled and uploaded it to help you. Go through it and gather all the necessary documents before proceeding to the application portal to start your registration. Once you have everything handy, it’s time to start the application. 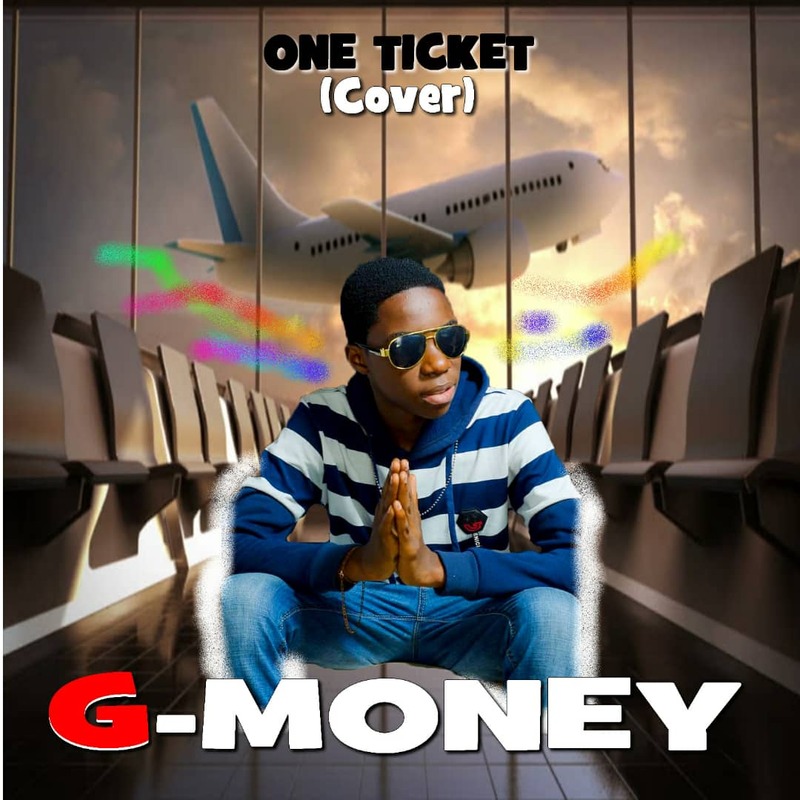 You need to say a prayer because thousands of Nigerian youths will be applying too. It is now survival of the fittest. Since all the application will be submitted online, there will be no need to visit any npower office to submit the filled form. Note: you must meet certain requirements before you will be considered eligible for the recruitment. If you did not meet the requirements, your journey might be terminated during the online application. That’s to say you will not see your name in the list of shortlisted candidates for 2018. View/download the registration form here. You can fill it at home and take it to any nearest cyber café to register it online. Npower Recruitment 2018 is currently not available. We will inform you once the registration starts, you only need to share this information using the social media icon below.